Marriott was looking for a way to boost their guest experience without spending a fortune implementing large changes. 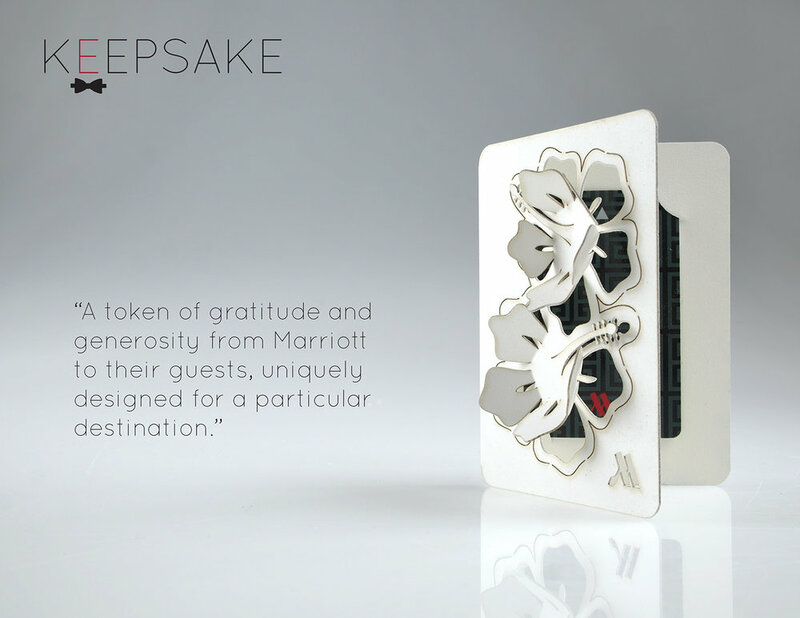 I worked on a team of designers to develop a memorable experience for the Marriott guest. We profiled the target user group as "master blender," a millennial generation that mixes work and play. 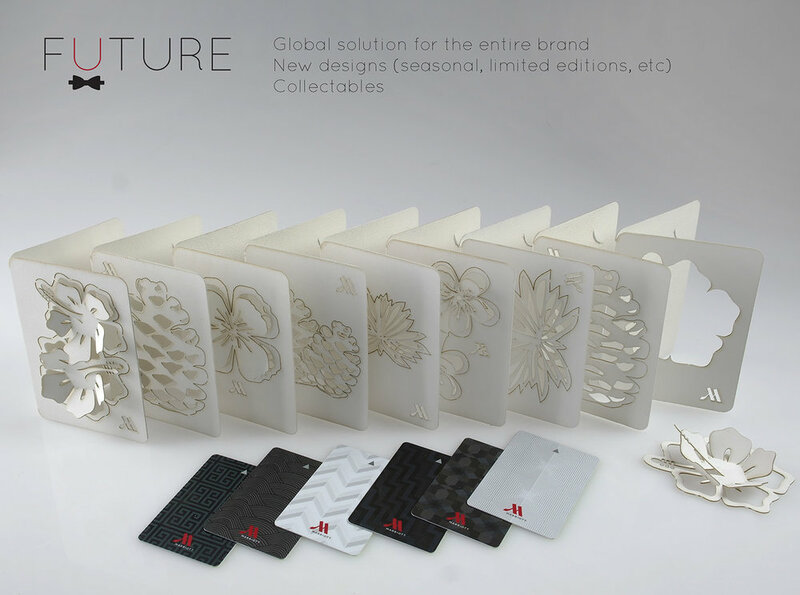 We designed a key-card holder concept that had designs of local imagery cut out of the holder, creating a 3D relief. 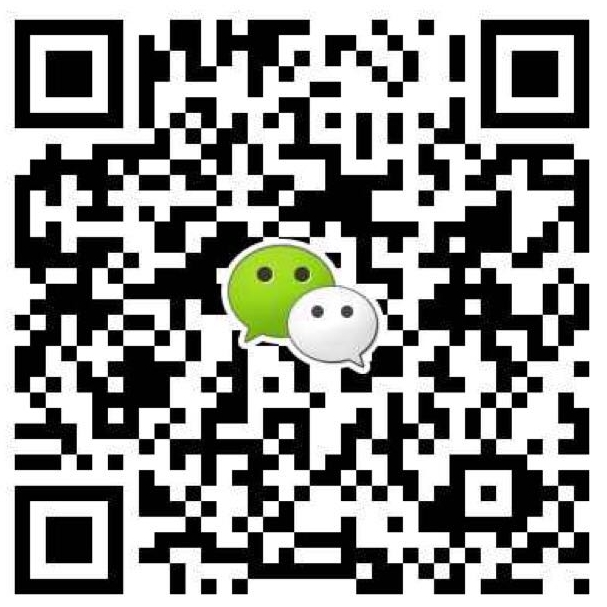 Through this give-away, they would be given a sense of the local customs and culture. The key-card holders can be taken home, shared, and used as memento of places travelled.